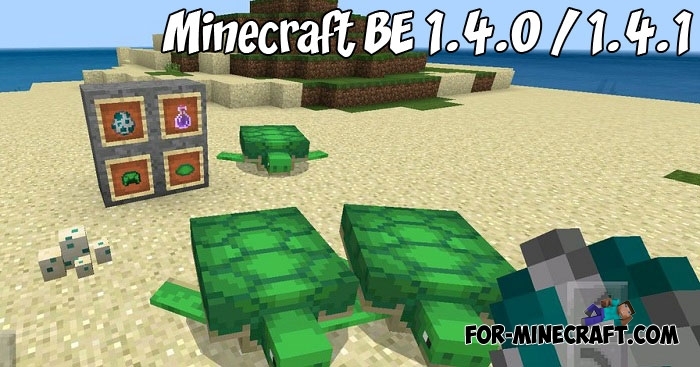 At the moment, both methods support the latest version of MCPE - 1.6.0.1..
Release of Minecraft Bedrock Edition 1.2 took place not so long ago and Mojang already pleases players with the first part of the water upgrade.. 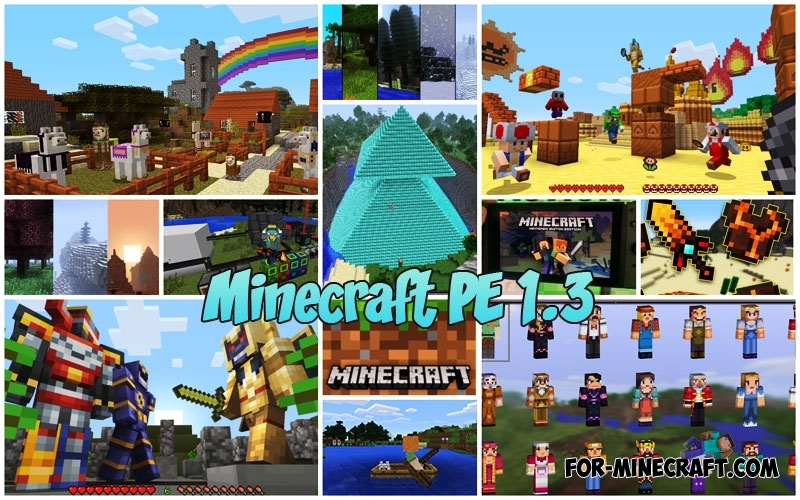 The new version of Minecraft - 1.3 will not be released in the first half of November, most likely it will be the end of the year.. 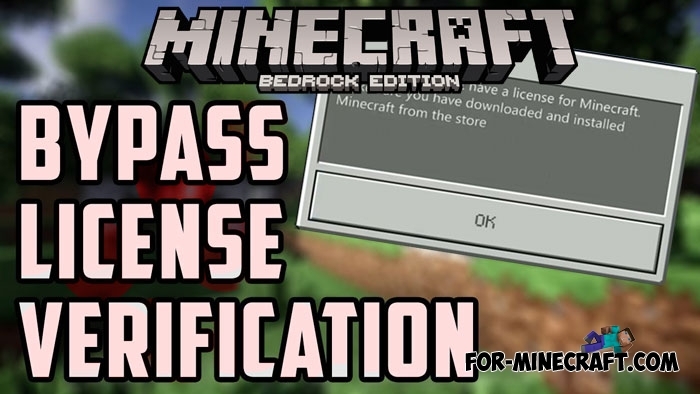 I hope you enjoyed Minecraft PE 1.2 and you are looking forward to the next update, which should take place around the beginning of winter. If we talk about version 1.2..